Does it feel like as if a wave of intense wanderlust is washing over you right now? 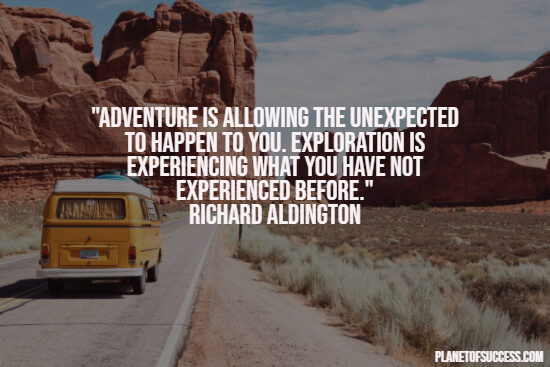 If you’re absolutely thrilled about your next travel adventure, the following selection of the most inspirational travel quotes will help you to pass the time until your next holiday. P.S. 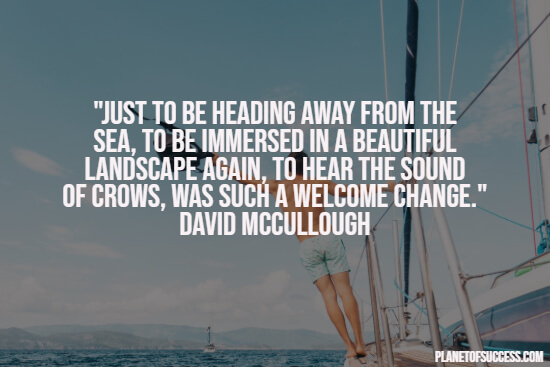 : If you like traveling, our collection of beautiful ocean quotes may interest you as well. Exploring the world and diving into foreign cultures is a wonderful experience that can have a deep impact on how you perceive life in general. Having spent some time abroad and getting to know people from all over the world is a truly enriching experience. It can make you realize how fortunate you are for living in a free end safe country. But it can also show you how tremendously happy people are all over the world despite sometimes having almost nothing. In short, traveling inspires you to look at your own life from a different perspective and helps you to see things in a more positive light. There’s only one problem with traveling the world: every journey comes to an end eventually. And if you’re like most of us, you will have to work for a decent amount of time until the next adventure begins. 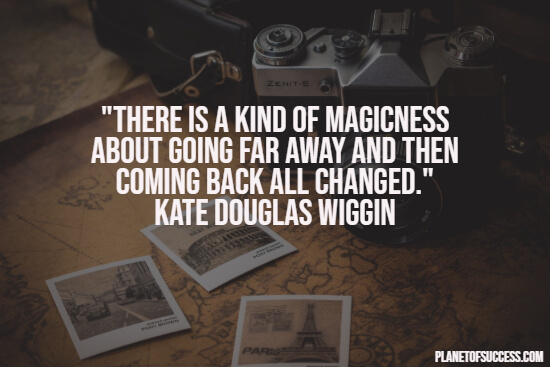 If you’ve traveled a lot, you know that your wanderlust becomes almost unbearable when you return home from traveling. 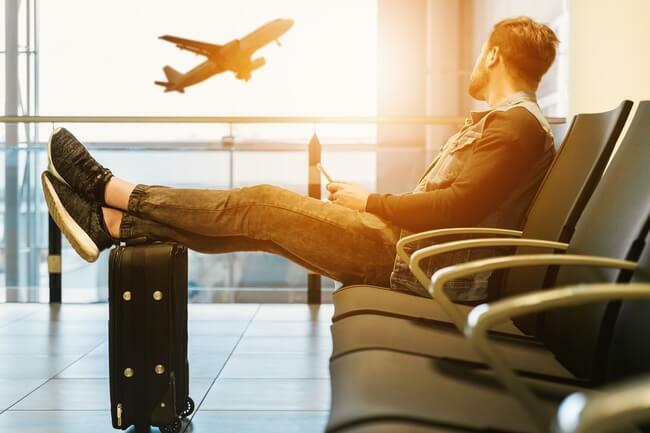 You’ve just returned home with so many wonderful impressions and experiences in your luggage that it feels as if you’re an entirely different person. Most likely, you’ve made plans for your next trip long before you’ve arrived at home. 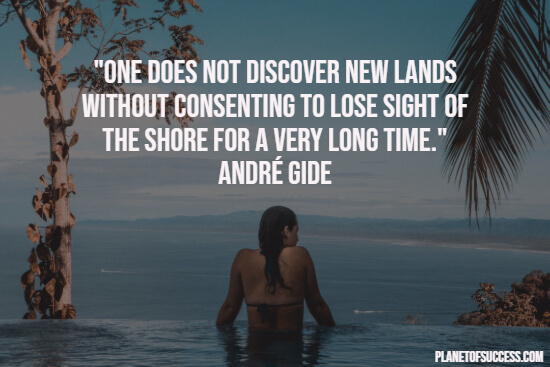 If you’re already feeling the insatiable need to continue exploring the various exciting parts of the world you have been to, our list of beautiful travel quotes will help you to bridge the time until your next journey. Similarly, if you want to fuel your wanderlust, this selection of truly beautiful thoughts about traveling is for you. Even though exploring the world is such a wonderful experience, it’s quite difficult to put the richness of traveling into words. 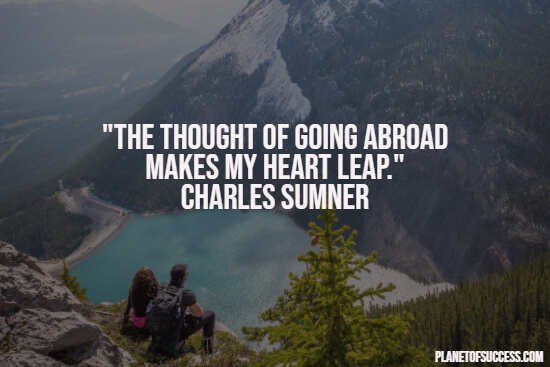 Luckily for us, some of the greatest authors, philosophers, poets, and explorers shared our enthusiasm for traveling. These remarkable individuals have put their fascination for traveling into beautifully articulate words. I hope you enjoyed this collection of inspirational travel quotes.